No woman has ever directed a Star Wars film (only a handful have even spoken in them! ), but that doesn’t mean the men in charge of the series don’t think a woman could. 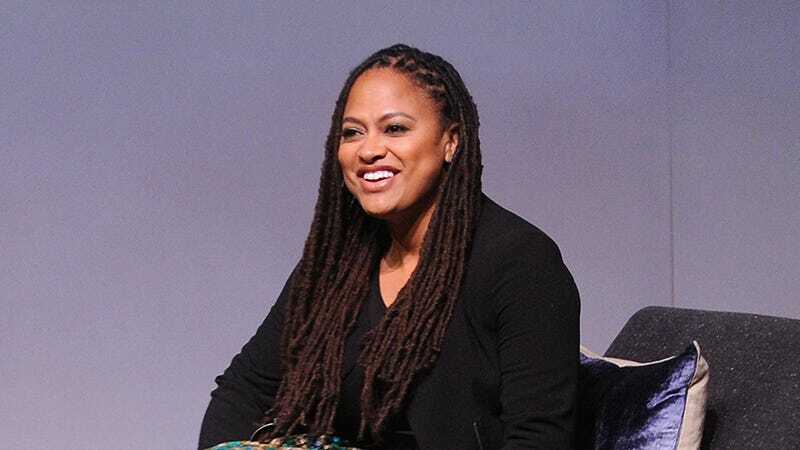 In a recent interview with Nerdist, J.J. Abrams, the man who recently referred to Star Wars as a “boys’ thing,” knew exactly who’d be great at the job (if, of course, it’s ever actually offered to her): Ava DuVernay. Something that probably isn’t important to DuVernay? Directing the new installment of a film series created, written, and directed by a bunch of white dudes nearly four decades into its run. Something that is? Queen Sugar.